This was our honeymoon trip and it was better than I imagined. 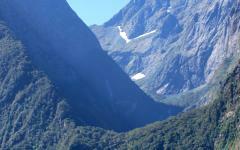 Our New Zealand travel agent was a pleasure to work with and accommodated all of our requests. She helped us create a itinerary that was perfectly suited to our personalities/travel style/etc. I would highly recommend using this New Zealand travel agency to plan a once-in-a-lifetime New Zealand experience. Kayaking in Kaikoura, Strolling around Wellington, Hiking Fox Glacier, All of the gorgeous self drives, especially the one from Fox Glacier to Queenstown via Haast Past and Mt. 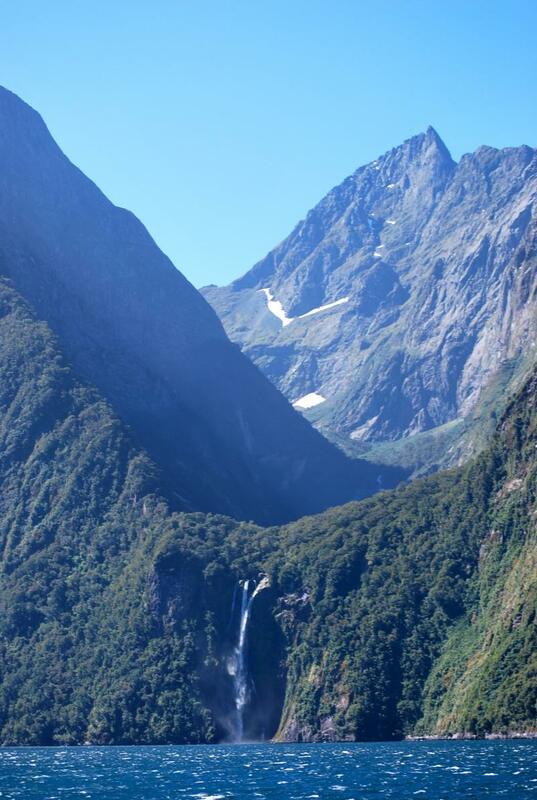 Aspiring National Park, Milford Sound, Queenstown.....everything! I would spend one night in Rotorua instead of two and visit Nelson. Beyond that, the trip was perfect!